Another stunning Bowral wedding. Leslie and Darren were married at Milton Park Country House in Bowral on a misty, rainy day in April. 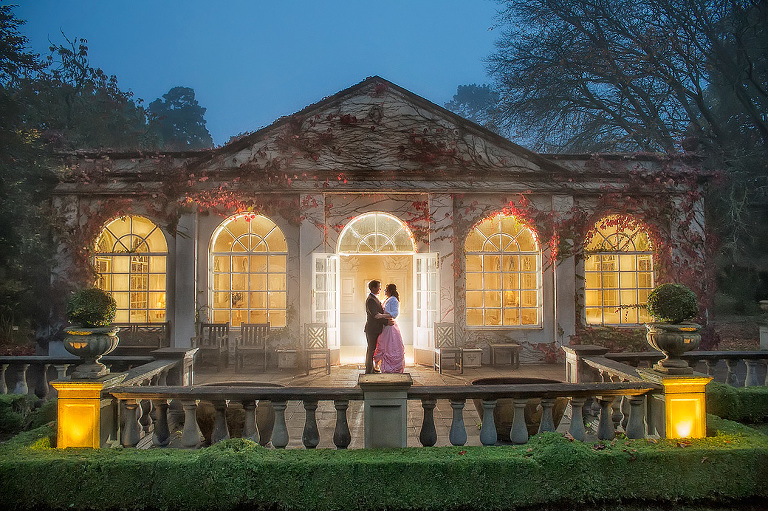 Rainy days aren’t ideal but do provide a unique look and feel to wedding images. 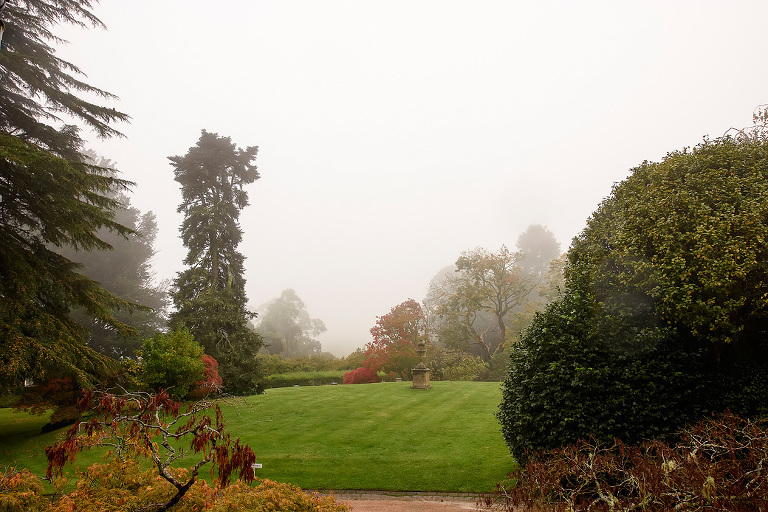 I personally love the Southern Highlands when it’s misty and luckily for us the rain wasn’t constant and allowed us to visit various locations around the estate and get some great images. Leslie and Darren were a great couple who my assistant and I got along with really well. They have an awesome sense of humour and entertained us throughout the wedding.